Arthur and Guinevere. Photo-manip. 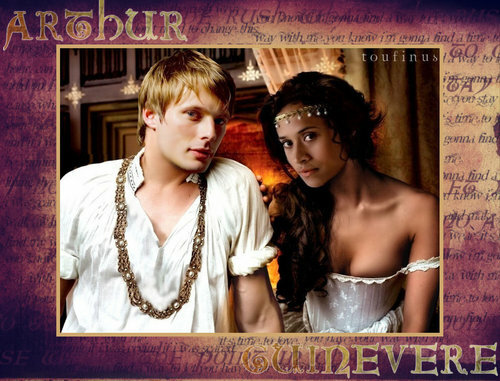 HD Wallpaper and background images in the Arthur and Gwen club tagged: gwen arthur arwen angel coulby bradley james merlin. This Arthur and Gwen fan art might contain sign, poster, text, chalkboard, bridesmaid, and maid of honor.